The winter blues can wreak havoc on your mood and drag you down, so why not give your spirits a boost with Scentsy Body? Wear it and let the happy shine from your smiling face as you spread cheer everywhere you go! Lemon is a known brain booster, aiding in concentration and helping you maintain focus. 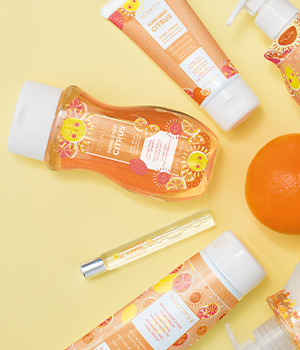 Sunkissed Citrus, with its mix of orange, lemon, lime and grapefruit, is just the thing for taking a test or tackling a tedious work task. 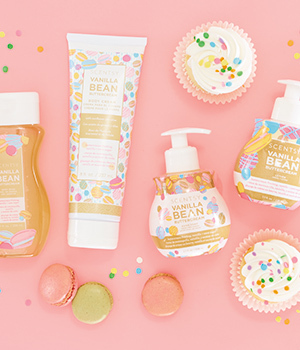 Try Scentsy Body Wash in your morning shower to help wake up, and carry a Scentsy Hand Cream in your bag for when you need a little lift. Jasmine has long been loved for relieving anxiety and calming nerves. 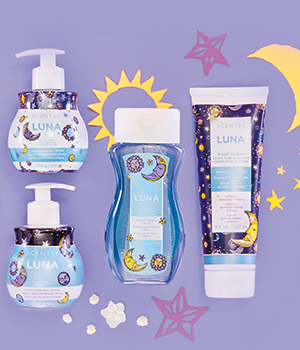 Luna is perfect for creating an air of confidence! 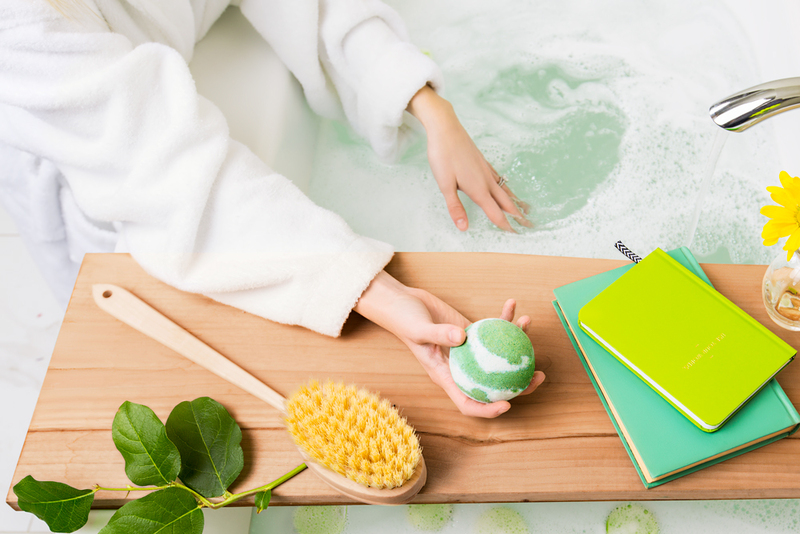 If you’re facing a stressful day, start with a fragrant tub! Drop a Scentsy Bath Bomb for a decadent bath, add some Scentsy Body Cream and keep a Fragrance Roller in your pocket for a quick pick-me-up. A whiff of vanilla will make you happy and help you relax. Vanilla Bean Buttercream or Pineapple Coconut Vanilla will help melt away your worries. Try Scentsy Hand Soap topped off with Scentsy Hand Lotion and go through the day in a blissfully happy state. Scentsy Body products come in a variety of fragrances, all carefully designed to brighten your mood and your heart. Find your favorite here! Then contact your Consultant. What is your go-to Scentsy fragrance for beating the winter blues? Tell us in the comments! Separator image Posted in Fragrance 101, Our Products.